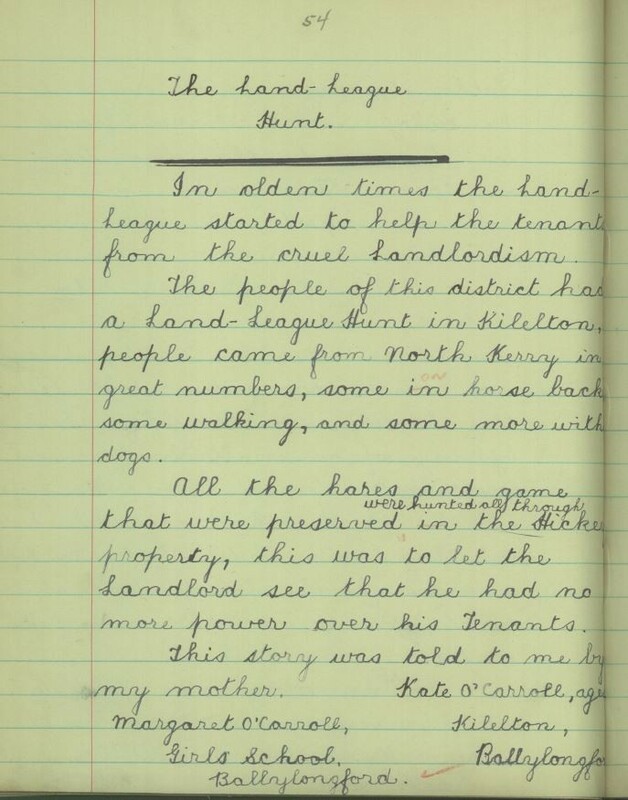 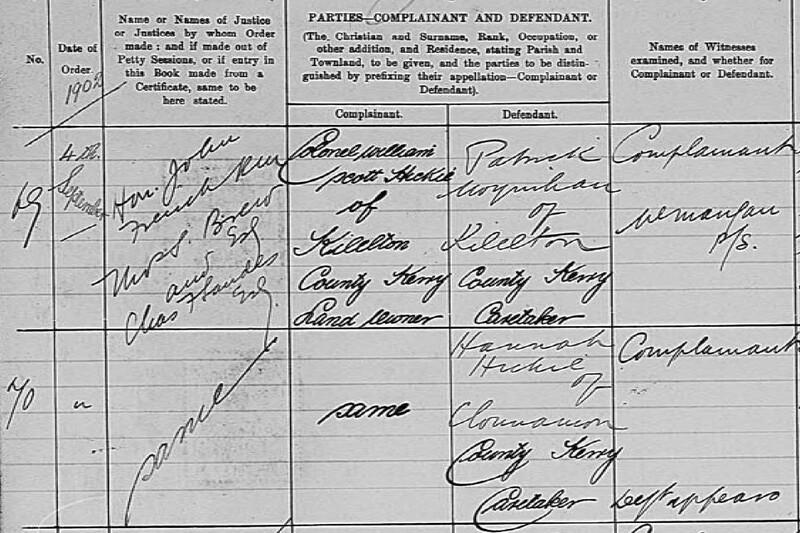 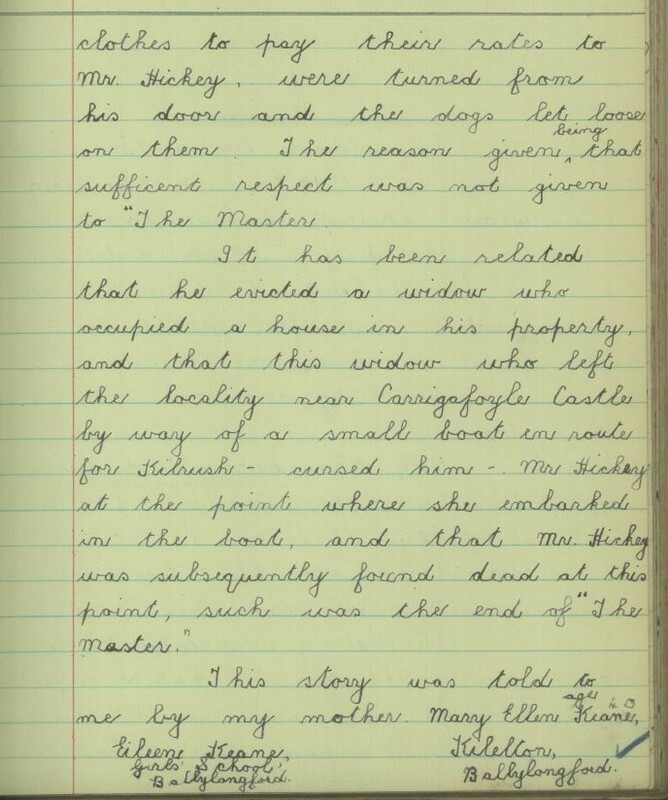 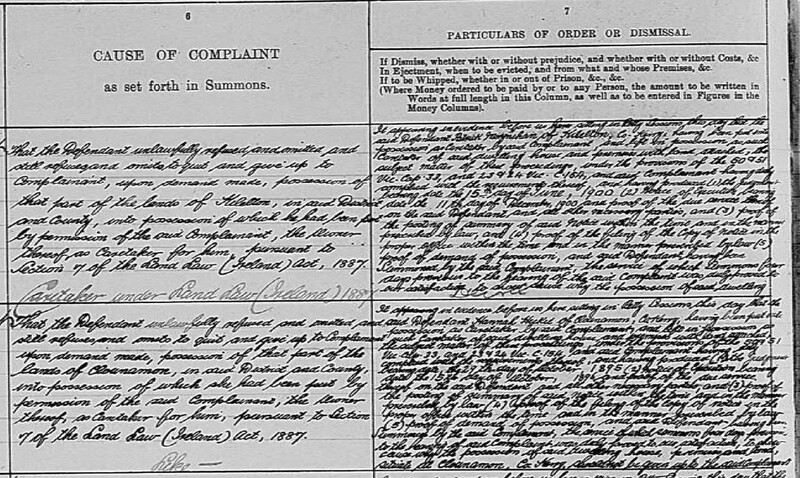 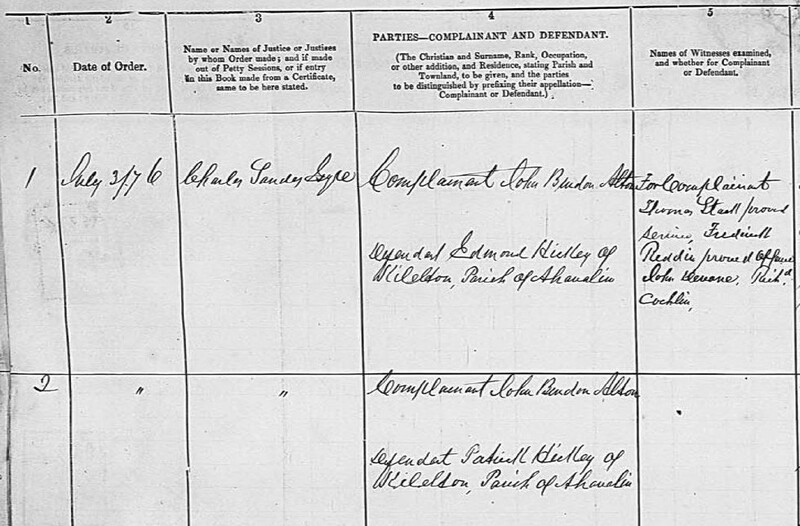 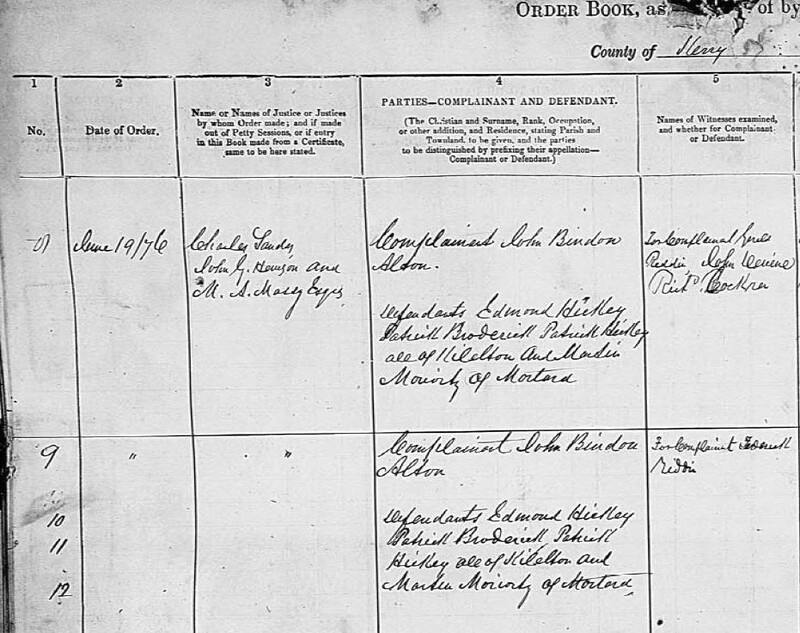 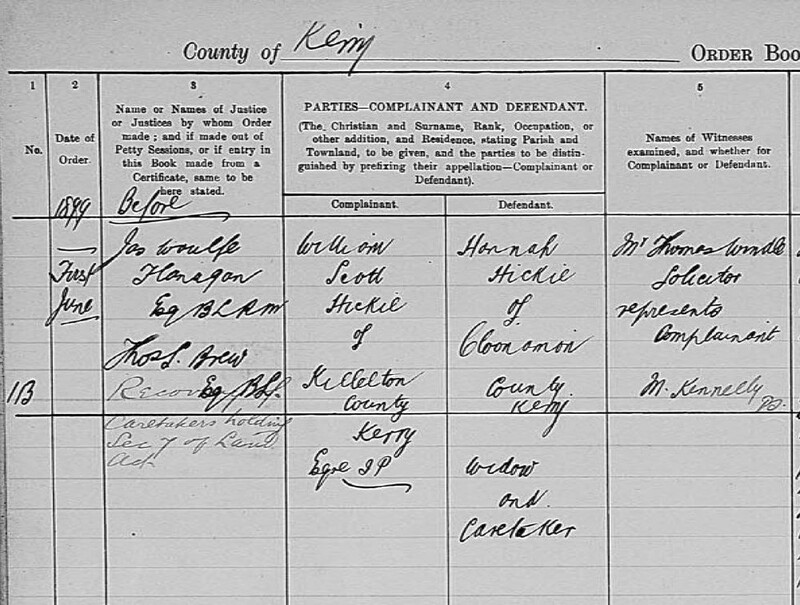 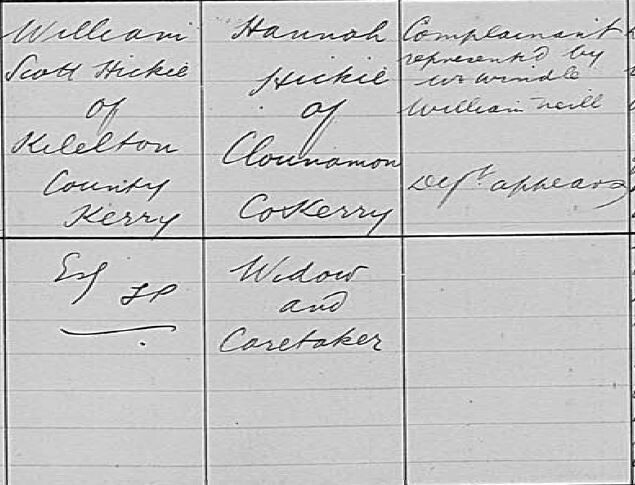 I have found some of the Irish Petty Sessions Court Registers 1828-1912 fascinating, especially those relating to my ancestors in Kerry during the 19th century. 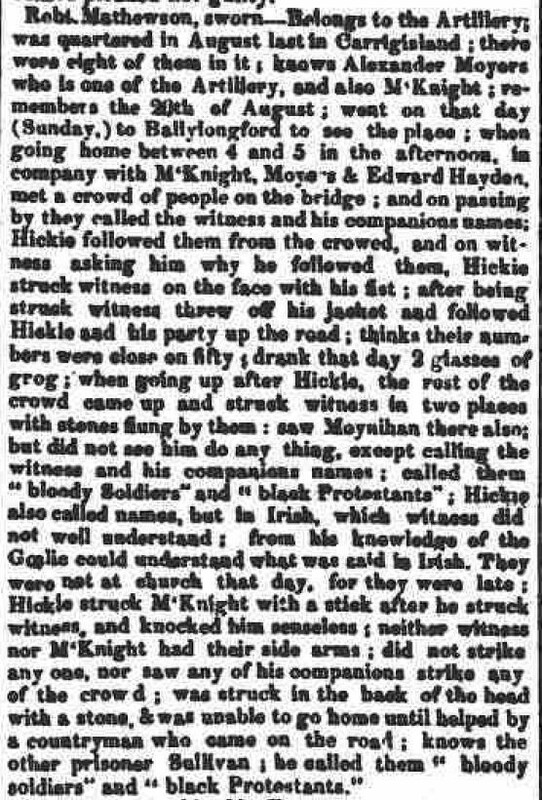 From illegally taking a hare and fishing for salmon to inciting a riot, they certainly weren't shy about being on the wrong side of the law. 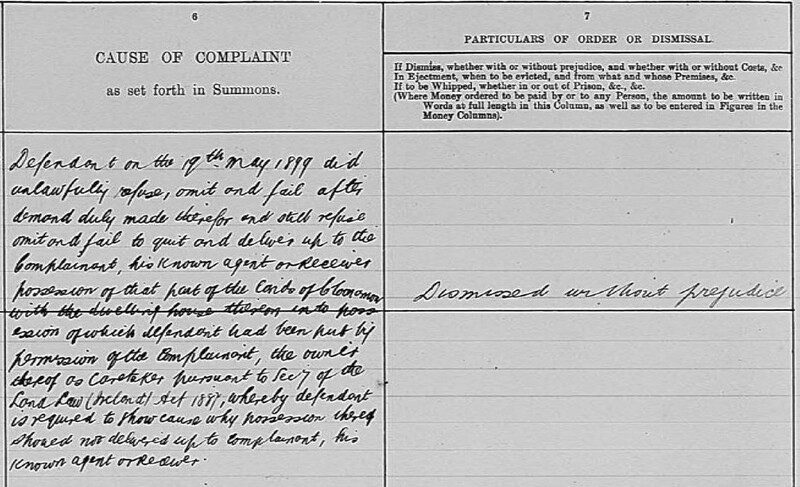 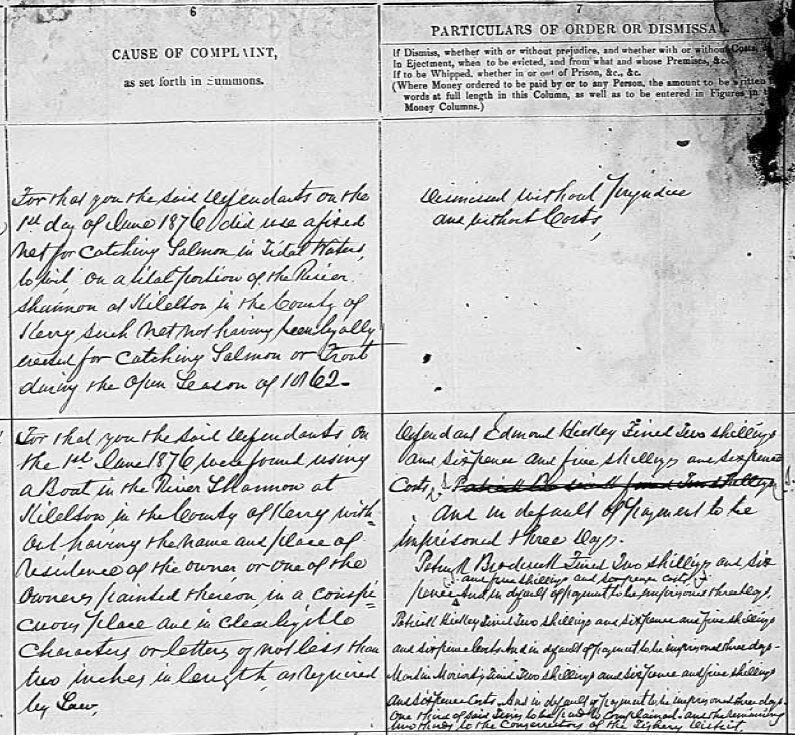 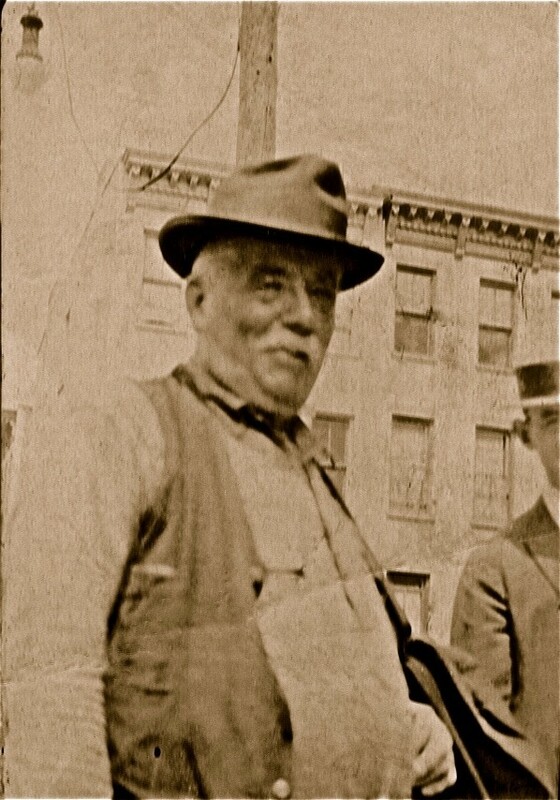 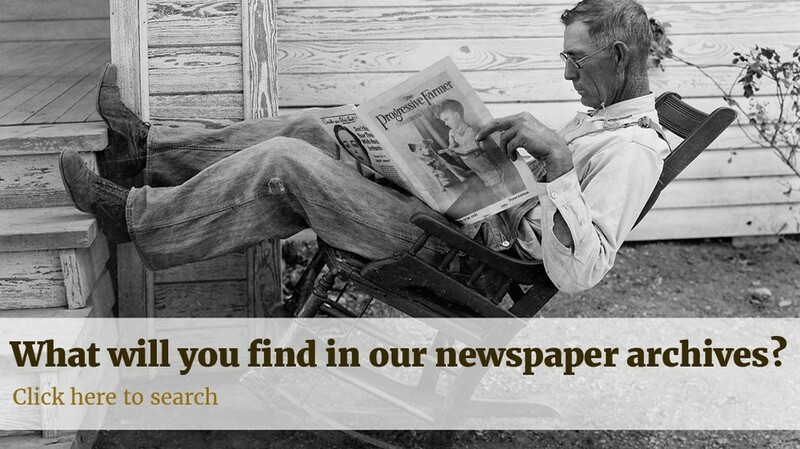 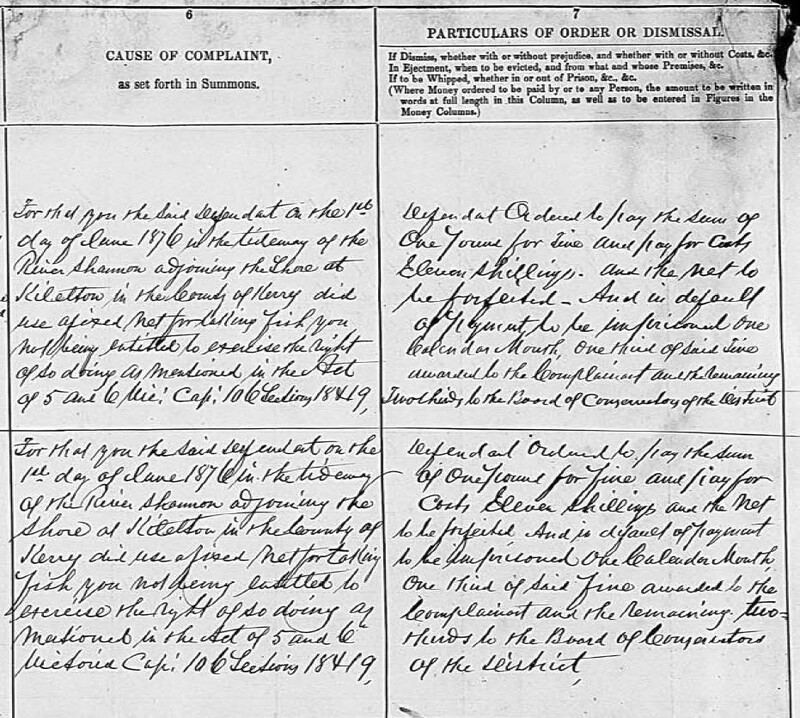 I uncovered a newspaper article from 1840 which in all probability references my great great great grandfather, Patrick Hickey of Cloonaman, and his prosecution for assaulting and cursing, in the Gaelic tongue, several members of HM Coast guard stationed on nearby Carrig Island, obviously personal details that I would have no other way of knowing if it wasn't for Findmypast's newspaper archives.